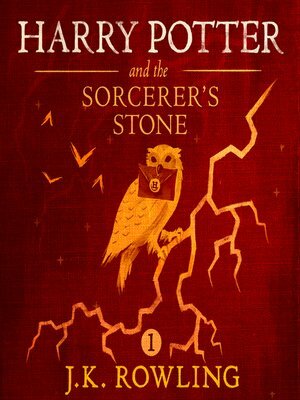 “The Sorcerer’s Stone” came out when I was in 6th or 7th grade. We lived in this really junky house in Middle Tennesee at that time, right next to section 8 housing. Our house was so poorly insulated we had to cover the windows with plastic in the winter to keep our heating costs down. I think back to how embarrassed I was about that. When I tore through the first Harry Potter book and saw how he too came from poverty, (basically, because the Dursleys never gave him money, he lived in the dirty cupboard under the stairs, and wore his cousin’s too big second-hand clothes) I stopped feeling embarrassed about my situation. The biggest thing Harry Potter taught me about money was to be generous, and stay humble. He was always giving out money when friends needed it, and he never flaunted the fact that he was actually extremely wealthy. Edward – “Walden” most influenced my financial mindset. While it’s typically filed as “nature writing,” the book is really all about economy. It questions how the individual can remain free and self-reliant, even while making a necessary “living” from the various economies of forest, farm, town, state, and nation. Truthfully, I didn’t understand “Walden” when I first read it in high school. It seemed old-fashioned, judgmental, even prudish. But in college, I was shocked to discover “Walden” was funny, brilliantly written, compassionate, and incredibly relevant to modern life. It resonated strongly with me as a young man about to head into the world. 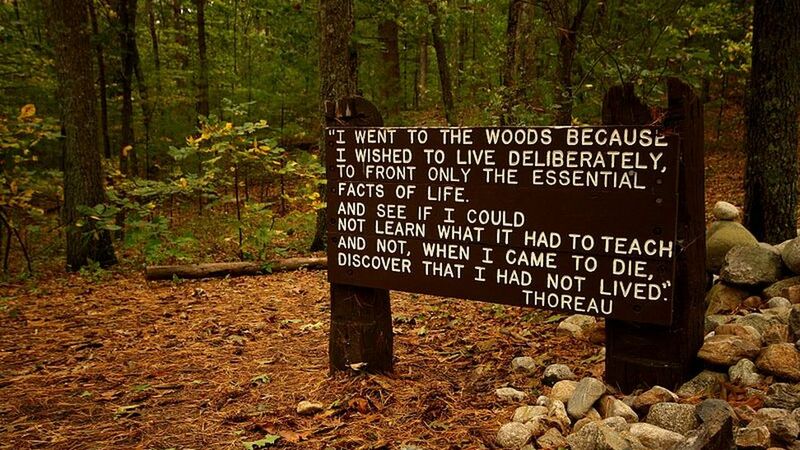 Similar to Thoreau when he went to live his experiment in the woods, I was grappling with questions about the best way to earn money while living a life of meaning and connection. Years later and I continue to discover new messages and wisdom in “Walden.” But one of it’s clearest, boldest, and most enduring messages is the easiest to remember: “Simplify, simplify.” Read the “Economy” chapter of Walden for free here. Tom – This was a really tough one. And it opens up a huge area about me and the way I deal with money. I would have to say that the book that has inspired me for many years is part of the most widely published book in the world, with more copies in print than any other. The book of Proverbs has impacted my outlook on money, spending, economics and wealth. Probably best explained by a friend, Tim Keller in a talk he gave years ago. The best place I could find it online is here. Bottom line, it is about generosity, and where economics and finances come into play it speaks of life, and living in a generous fashion. Economics and money are tools we use in relationship to one another. Money matters, because Life matters more. 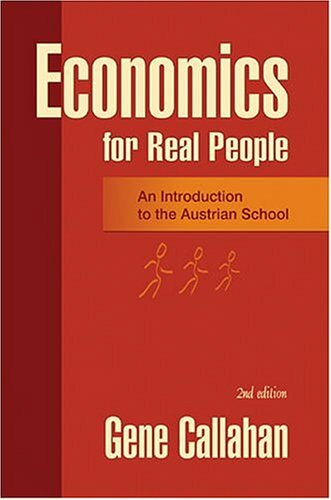 Brasten – A book that affected how I view the world is “Economics for Real People” by Gene Callahan – specifically Parts I & II. Callahan’s use of the “Crusoe economy” provides a very approachable framework in which to explore various ideas about the economy. After reading the book I saw “the economy” less as some abstract system and more as an outcome of the countless choices made by individuals in their everyday lives. 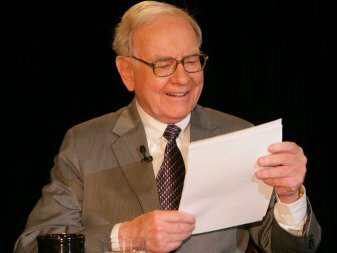 Peter Polson – One of my favorite annual reads is the Berkshire Hathaway annual report that Warren Buffet pens each year. Specifically, the Chairman’s Letter posted every spring, which last year ran 27 pages long and can be found here for free. You don’t need to own a share of Berkshire to benefit from Warren’s wisdom. And for extra credit, you can find the last two decades of letters here. I love Warren’s letters because they remind me that great businesses are built over years of steady progress forward. Warren pays attention to profit and cash flow, and he’s a long-term holder of the businesses he buys outright and also the businesses in which he invests. This long-term, value-generating perspective is why Berkshire’s stock has returned 1,972,595% since Warren took the helm in 1964 while the S&P 500 index has grown 12,717%. In a given year, that’s a few percentage points of difference. But over four decades, it’s many orders of magnitude. Warren is funny. He’s an independent thinker. He reads voraciously. He trusts himself, even when he differs from the market or convention. He trusts his team and the managers he has hired into each of his companies. He delegates incredibly well. While his companies employ 367,000 employees, he has a microscopic team of 25 at his headquarters. He is running one of the world’s largest conglomerates out of an office team about the size of your local real estate agency down the road. That is a staggering level of efficiency at the top of this immense business. Read his letters, and you can’t help but benefit from Warren’s wisdom. If you’re an investor, you’ll start to think of yourself as an owner rather than a speculator. If you have a business or work for a business, you will start to think about your work in a longer time horizon, one that can generate incredible value by doing something well just a little better every day. 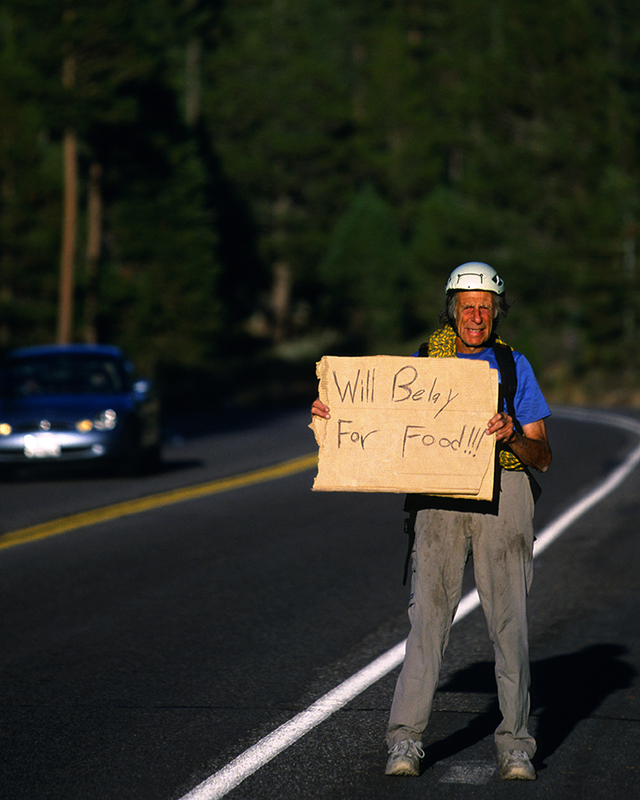 I’m sure that seems like an odd choice until I point out that the author was legendary climber Fred Beckey.